Coffee Makers - Types of Coffee - great Cup of Joe! Looking for the best coffee and the best coffee makers? 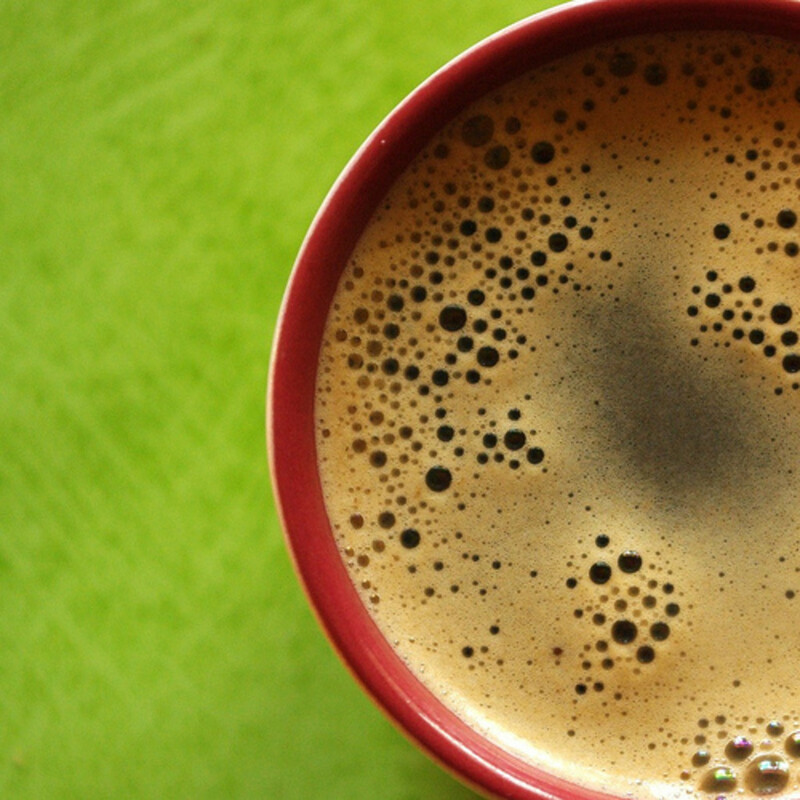 Wondering about how to make the best flavored coffee at home? If you are, sit tight and check out the following information and tips. I’ll be first to admit that I’m not a real coffee connoisseur, but my husband and my daughter are, and I’ve learned a lot from them. I’ve also done some research on my own, and one thing I learned is that we Americans sure do love our coffee! On average, Americans consume almost ten pounds of coffee each per year, and we spend loads of cash on coffee and coffee drinks in restaurants, coffee shops, and cafes. Can you match your favorite coffee shop’s brew? If you learn some of their secrets and techniques, you just might be able to. You don’t have to have gourmet coffee made by an expert to enjoy a great brew – you can make it home and save some money. You can stay in your jammies, too! Following are some tips for how to make the best coffee and using coffee makers. The best coffee comes from quality beans. 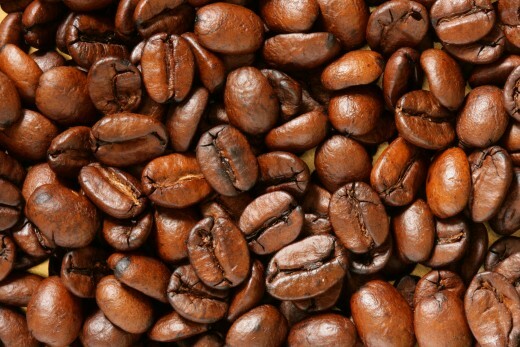 Coffee beans aren’t actually “beans” at all. They’re actually seeds that closely resemble dried beans, or legumes. 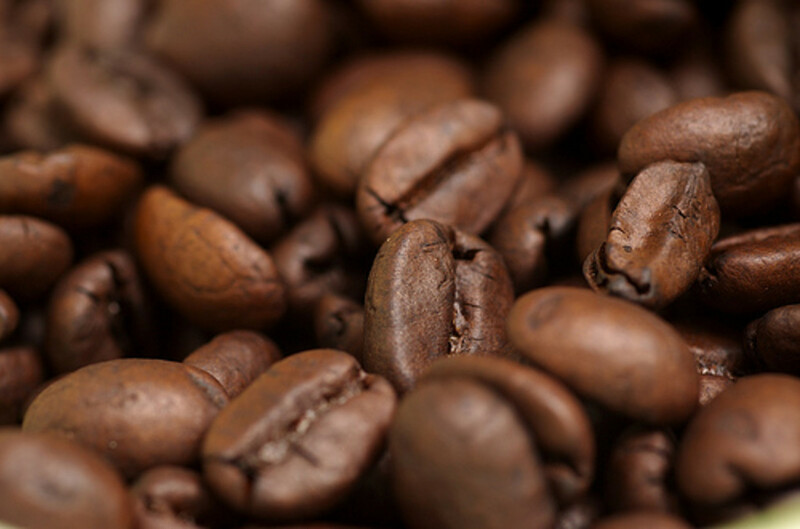 Coffee beans are the pits – literally. Just like with peaches or apricots, the fruit of the coffee plant contains a pit. These fruits are often referred to as “cherries” or “berries,” and typically, each one contains two seeds, which we know as coffee beans. Occasionally, only one seed is enclosed within the pulp. Picking the coffee berries is hard work, and it’s usually done by hand. Once the berries are harvested, the pulp has to be removed from the coffee beans, and the beans have to be dried. In some cases, the beans are dried in the sun, but in others, a mechanical dryer is used. Once the beans have been dried sufficiently, the husks have to be removed. After this process is completed, the coffee beans are roasted. The roasting process makes the flavor of the beans richer and more concentrated. The best coffee beans might be somewhat subjective, as different people have different tastes. That being said, however, there are a few universal tips for buying the best coffee beans that apply pretty much across the board. For one thing, you want coffee beans that have been recently roasted. Look at the beans carefully and smell them. They should have a rich brown color, and the coffee beans should be whole. The best coffee beans will also have a strong but pleasant aroma. Much of our taste really has more to do with smell, and sniffing the coffee beans should give you a good indication of how they’re going to taste. Do you think the beans will provide you with the best coffee ever? 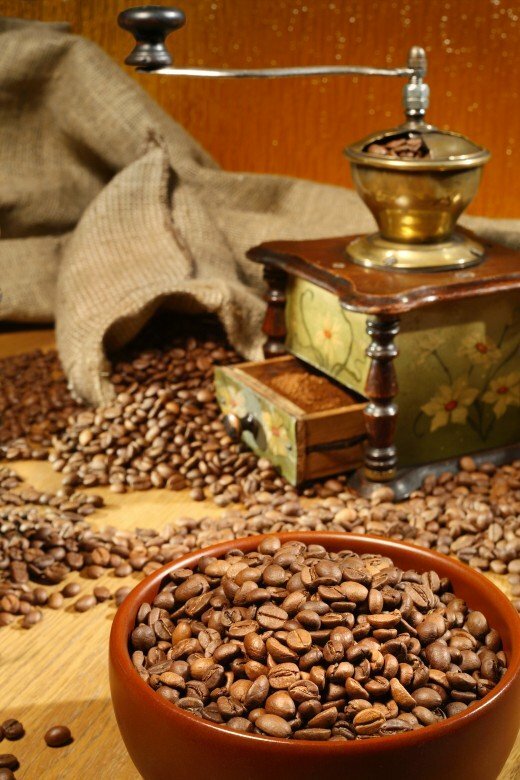 To get the best coffee beans, find a store that sells only freshly roasted beans. Then have the beans ground when you buy them, or grind them yourself at home. Grinding the beans creates a lot more surface area, which means that more of the product is exposed to air. This exposure saps away the taste and aroma, so it’s better to buy smaller amounts of coffee at the time. If you can’t find freshly ground coffee beans, the ones that are in vacuum-sealed packaging are the best option. Arabica coffee is made from Arabica coffee beans. The name comes from “Arabia,” where the coffee beans were first cultivated. Arabica coffee beans are much more popular than Robusta coffee beans, and they more widely grown and harvested. In fact, about four-fifths of the world’s coffee is made from Arabica coffee beans. The plants are harder to grow and maintain, however, so Arabica coffee is more expensive for consumers. Arabica coffee is considered to be the more superior of the two major types of coffee beans. It has a smoother, less acidic flavor, and it usually lacks the earthy bitterness that Robusta coffee often has. Arabica coffee also has much less caffeine than its counterpart packs. Robusta coffee is made from Robusta coffee beans, also called canephora coffee beans. It’s not nearly as popular as Arabica coffee because it has a stronger, often bitter, flavor. Some growers prefer growing Robusta coffee beans to growing Arabica coffee beans, however, because the plants are hardier, so they’re less expensive to cultivate and produce. The cheaper Robusta coffee is often used to make instant coffee, and it might also be included in inexpensive blends of coffee. Italian coffees often include Robusta, too. It provides a bolder, stronger flavor, so it’s often a favorite with espresso drinkers. In addition to the full bodied taste, Robusta coffee gives espresso a better “crema,” or foam on top. Robusta coffee beans also deliver a powerful caffeine punch. The resulting coffee contains about twice as much caffeine as Arabica coffee contains. I don't know how old you are, so you might not remember the coffee makers that used a percolating system. 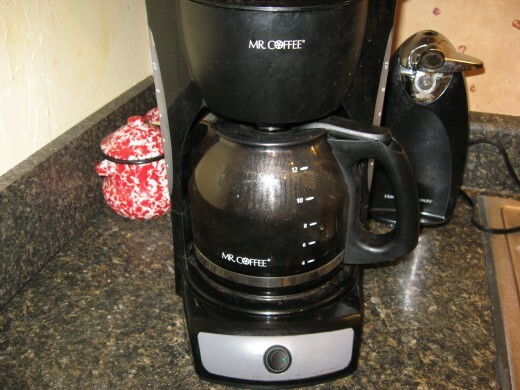 When I was growing up, everyone used percolators for coffee making. I remember watching my mom's and my aunt's coffee makers with marked interest when I was just a tot. Thank goodness for modern coffee makers! Making coffee today is a breeze in comparison. The right coffee makers are essential to making the best flavored coffee, so if you love a great cup of joe, it’s important for you to buy the best coffee maker you can find – or at least the best coffee maker that will fit into your budget. What is the best coffee maker? As is true with most products, the best coffee maker is largely a matter of opinion. Brew and Serve is the best coffee maker on the market. The Krups programmable coffee maker came in a close second. Readers of Good Housekeeping chose the DeLonghi Esclusivo DC514T as the best coffee maker. 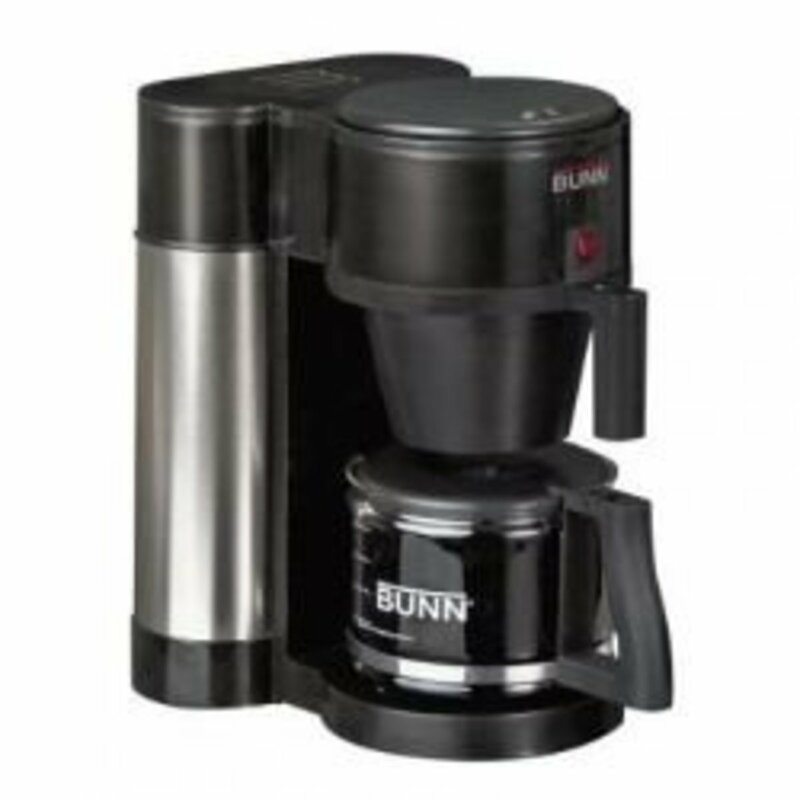 Based on reports to Consumer Search, the Cuisinart Brew Central DCC-1200 is the best coffee maker, and the best drip coffee makers in the budget category are those made by Mr. Coffee, especially the Mr. Coffee Switch DW12. Even if you buy the best of all coffee makers in the world, if you don’t maintain it properly, you won’t get the best coffee. Coffee has an oily residue that can build up inside the machine and inside the pot. To clean drip coffee makers, place a coffee filter in the holder. Fill the water reservoir with half water and half white vinegar. When the pot is full, turn off the coffee maker. Wait about 20-30 minutes and remove the filter. Repeat the process two more times, using plain water. 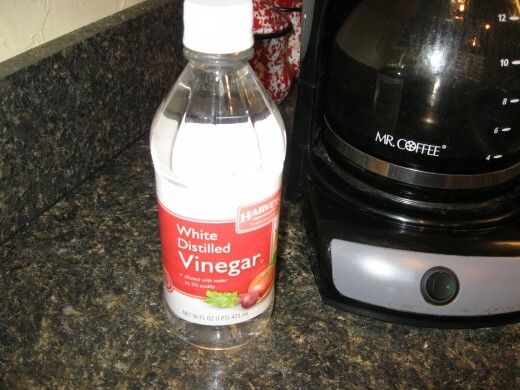 The vinegar will clean the inner workings of the drip coffee maker, and it will help losing mineral and oil deposits in the pot. For really stubborn stains, you might need to wash the pot with hot, soapy water, too. Be sure to rinse it thoroughly. Coffee storage is another piece of the best coffee puzzle. Coffee loses its flavor and aroma fairly quickly, especially after it’s ground. It’s best to store your coffee in an airtight container with a tight-fitting lid. By the way, don’t use porous materials for coffee storage. Glass is a good option, and Mason jars with rubber seals work great for this. Store your coffee in a cool place, away from light and heat sources. The fridge is a good place to store coffee, but the freezer isn’t. Using the best water for coffee brewing is often overlooked. This is sort of surprising when you consider that coffee is almost all water. If you use tap water in your coffee maker, you have to take into consideration the quality of the water that comes from your faucet. Does it have a strong chlorine smell, a metallic taste, or a funny smell? Does it leave a lot of lime scale behind? If you answered “yes” to any of these, you’re not using the best water, and your coffee will reflect that. We have pretty good water here in town, but it’s not nearly as good as the water we had in the country, which came from a deep well. Our “country coffee” was better. The worst is when we make coffee at the beach with the tap water that has a strong sulfur taste and smell. For the best coffee, use the best water. Bottled water or filtered water is the best choice. Not only will your coffee taste better, your coffee makers will last longer. 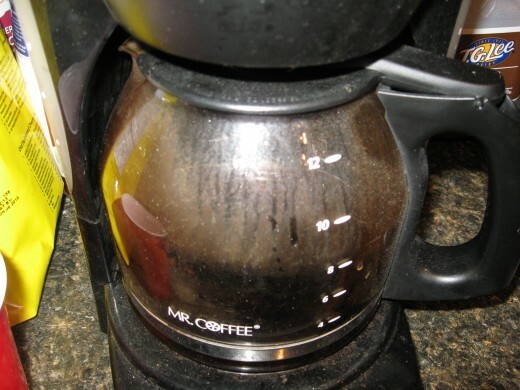 Water residues can build up in coffee makers and age them before their time. This is especially true with lime scale. 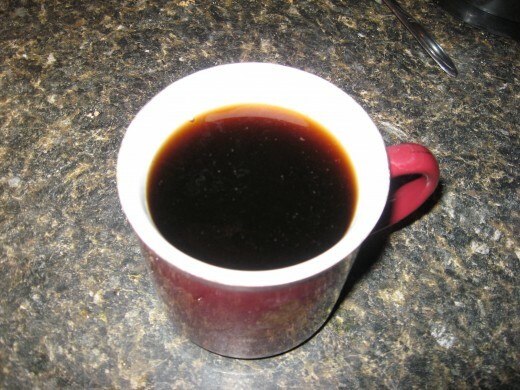 Typical homes in the United States use drip coffee makers with a paper coffee filter. 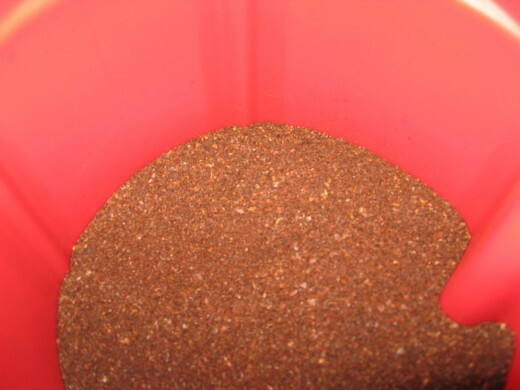 Paper filters are inexpensive and disposable, and they remove much of the oils from coffee. 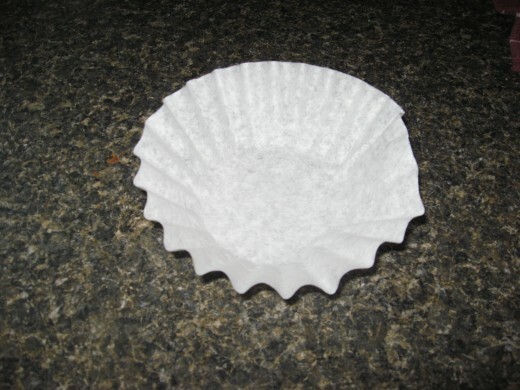 A paper coffee filter might be made from bleached white paper, unprocessed brown paper, or from bamboo. Cloth filters are usually made of some type of natural fabric. They can be cleaned and reused for several months, but they often allow more dregs to seep through than do paper filters. Another option is a permanent coffee filter. These are usually constructed of nylon or some type of metal. Like cloth filters, most permanent filters allow some grounds to pass through, but the filters can provide years of use with the proper maintenance. Do you prefer flavored coffee? And what about coffee drinks? Hubby is a purist when it comes to his cup of joe. He likes it black, with no sugar added. I, on the other hand, like my cup to be creamy and sweetend with Splenda. Would that be considered flavored coffee? 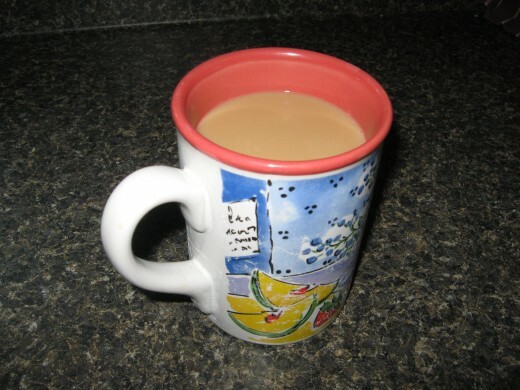 As for achieving a creamy texture, I most often use a good quality coffee creamer - the powdered kind. When we lived on a big farm/ranch and had our own milk cow, I'd sometimes use fresh cream. It made for a great cup of coffee! When I was a kid, my grandmother used canned evaporated milk in her coffee, and I sometimes crave that flavor. I guess it takes me back to being a child in my grandparents' rambling old farmhouse. Kahlua - Kahlua is a sweet, smooth coffee-flavored liqueur. Kamora - similar to kahlua, but not quite as sweet. Amaretto - Amaretto will provide an almond flavor. Creme de Menthe - This will add a velvety, minty flavor. Cream de Cacao - Adds the flavors of chocolate and vanilla. 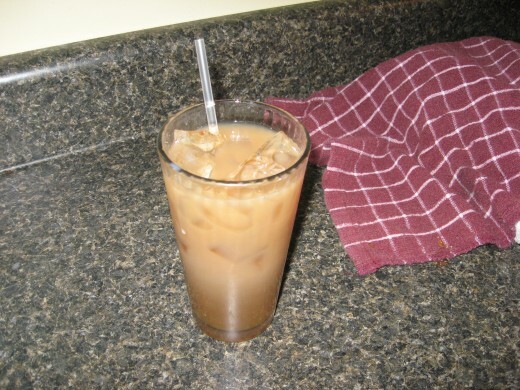 Dooley's - This is a creamy German liqueur that gives coffee a toffee flavor. Frangelico - My best friend turned me onto Frangelico. It's a sweet liqueur that imparts the flavor of hazelnut. Tia Maria - This is a coffee-flavored liqueur with hints of vanilla. Minttu - a clear Finnish liqueur that tastes like peppermint. Grand Marnier - This liqueur is orange flavored. Galliano - This adds the flavors of anise and vanilla. Nocello - a sweet combination of walnut, hazelnut, and vanilla. Heather cream - a Scottish liqueur made from Scotch and cream. Vermeer Dutch chocolate - a creamy liqueur that contains Dutch chocolate, vodka, and cream. Vana Tallin - a combination of cinnamon, nutmeg, vanilla, citrus oil, and rum. Schnapps - These sweet spirits are a little stronger than liqueurs, but they can add a great kick to your coffee and your coffee drinks. You might want to try peppermint schnapps, cinnamon schnapps, or coffee schnapps. Make the best coffee at home by following the above suggestions and using quality coffee makers. Search among the different types of coffee and find one that suits you. Fill the water reservoir with good quality cold water. Place the coffee filter in the holder. For each six ounces of water, add two tablespoons of ground coffee, along with a tiny pinch of salt. Depending on your personal taste preference, you might want to adjust this amount a little. Once the coffee is brewed, remove the coffee filter. If you don’t, your pot of coffee could wind up with a charred or burnt flavor. Don’t let your coffee sit on the burner for hours, either. If you need more joe, make a fresh pot. It’ll be much tastier and more aromatic. 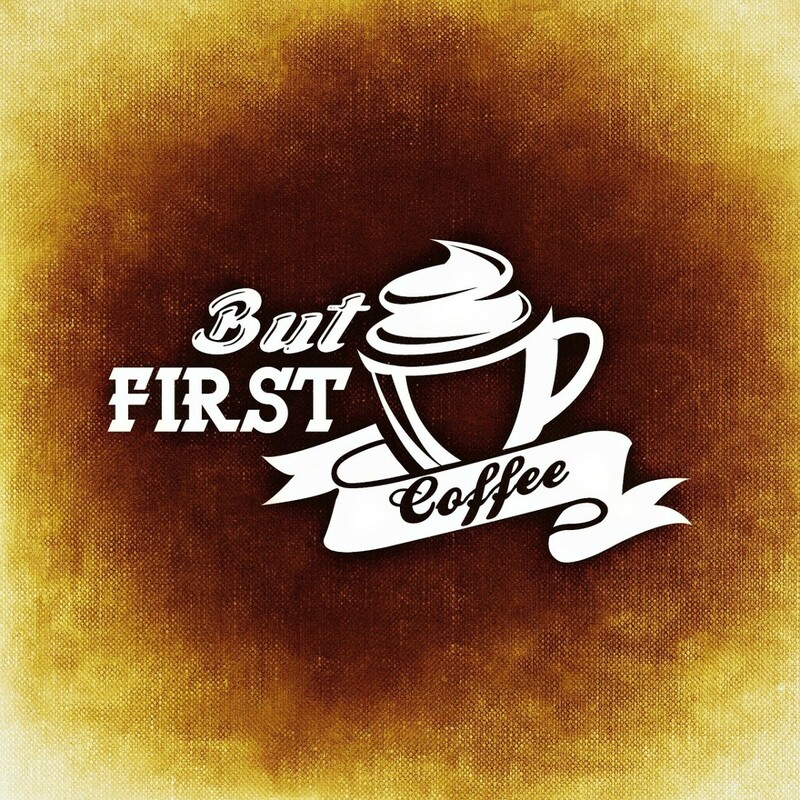 If you use quality ingredients, good coffee makers, and the right process, you can achieve the best coffee yourself. We drink huge quantities of coffee and the stronger the better. I really enjoyed this hub with all the information. I had no idea there were that many coffees. Thanks for researching and sharing this great hub. I am going to vote UP and share. I sure like my coffee, habee! I loved this hub. I scored 100% on your quiz. This hub had great detail and tons of information about coffee.